The standard DWC-3 Drywall Cart offers exceptional build quality and performance. Built specifically for drywall applications, this cart will make the job easier and more efficient. 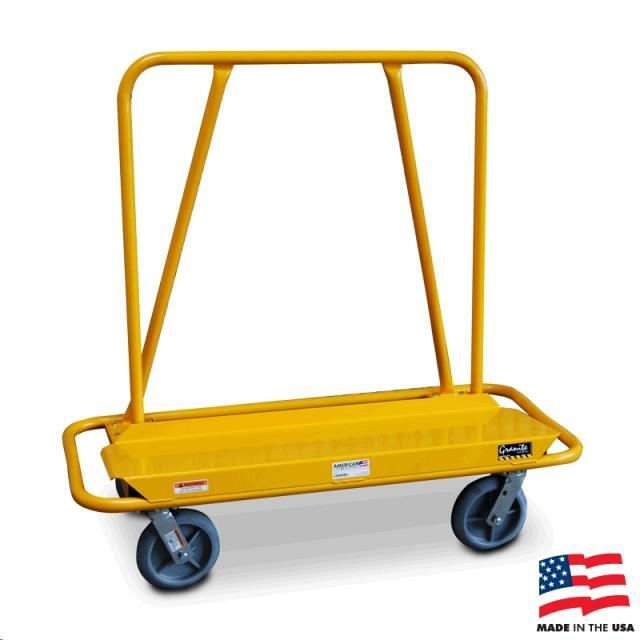 A 3000 lb capacity guarantees that this drywall cart is ready for whatever is thrown its way. * Please call us with any questions about our dolly sheetrock drywall cart rentals in Lake Charles and Moss Bluff LA.